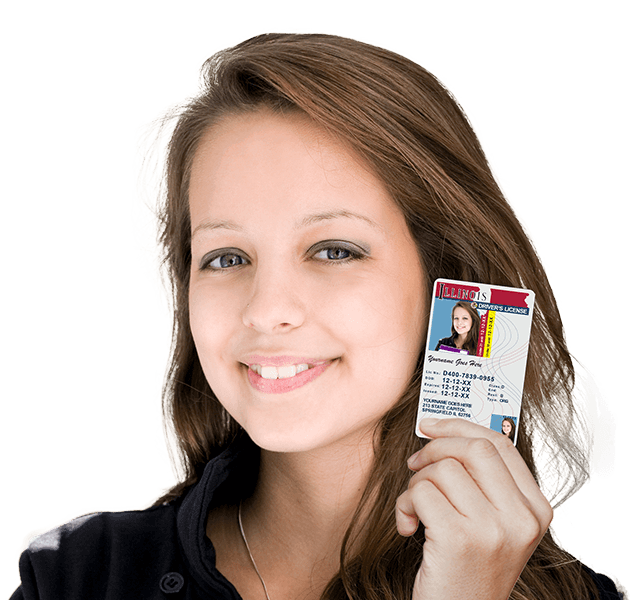 Illinois teen drivers ed online is the fast, effective way to earn your license. Try our course now! DriversEd.com is the authority in online drivers ed. From students preparing to earn their first licenses to long-time drivers interested in improving their safe driving skills, we've got courses to cover everybody. 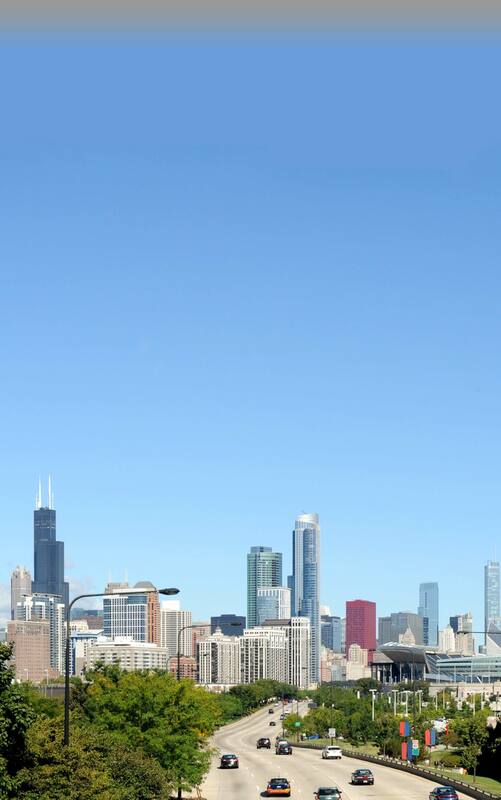 From Chicago to Springfield, our all-online Illinois drivers education meets your needs. Getting ready to graduate from high school? Take our teen drivers ed course and quickly earn a half (0.5) Carnegie Unit, just for learning about driving safety! Want to save money on auto insurance? Take our adult drivers ed course and get a 10% insurance discount—ask your agent for more information! Since 1997, we've been proud to deliver high-quality online drivers ed courses with proven effectiveness. Clear writing, helpful graphics, interactive 3-D animations, and fun videos make our courses helpful learning tools, not time-wasting obstacles to your daily life. Our all-online Illinois drivers education courses offer 24/7 online access from any computer with an Internet connection. Follow your own schedule, and decide for yourself when class starts and stops! Clear and concise lessons, engaging movies, and custom-built interactive 3D animations make our Illinois drivers ed courses stand out from the crowd. If you're already paying for auto insurance, our adult course may qualify you for a 10% insurance discount—ask your agent for details! Easy, 24/7 online course access and friendly customer support available 7 days a week to give you a simple and worry-free experience.